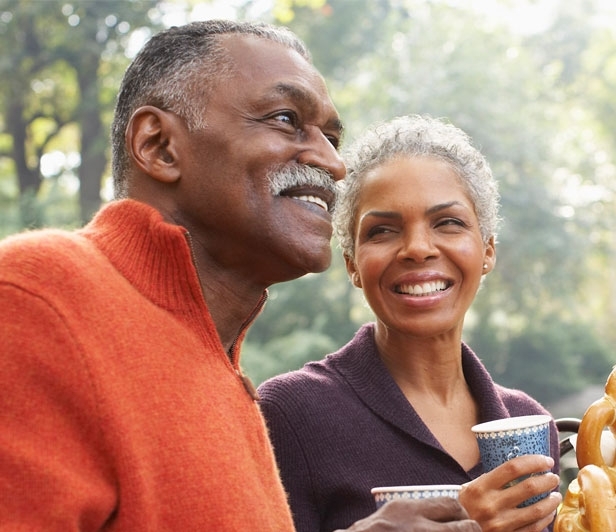 As a first priority, McLeod Hospice seeks to care for patients in familiar surroundings – their homes, assisted living or long-term care facilities. However, we realize that not all patients can be cared for at home. To meet the needs of our community, the McLeod Hospice House provides inpatient care for acutely ill McLeod Hospice patients. 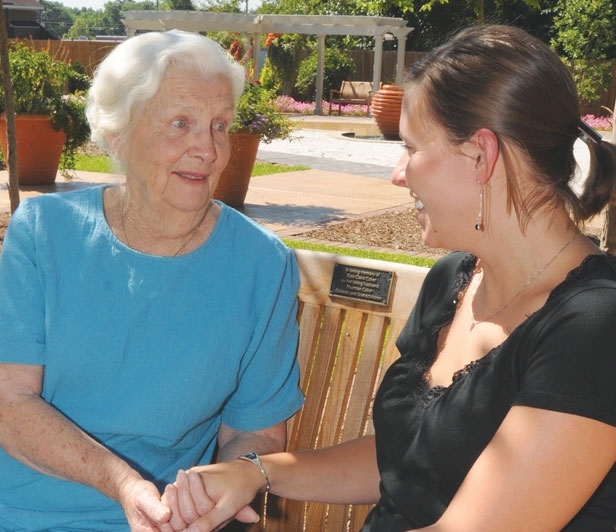 McLeod Hospice patients also find Respite Care and Residential Care at the Hospice House. 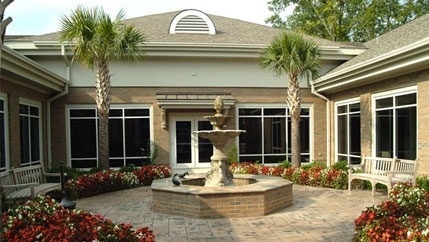 Although, the McLeod Hospice House is located in Florence, SC, it is available to all patients in our 15-county service area from the Midlands to the Coast. McLeod Hospice House is an Incredible Place. A Resource Room for education of patients, families and the community. A Chapel, where anyone can come to pray, reflect or meditate. Gardens and a Courtyard, where the warmth of the sun can warm the heart and renew the spirit. See a special video on our Sensory Garden. A Living Room and Kitchenette, adjacent to the patient rooms that serves as a quiet place for private family time. A Family and Reception Area to provide ample space for families to be together. A Kitchen/Dining Area for families to prepare a meal.